The Skills Place Newham backs the Mayor of London’s Apprenticeship plans. The Skills Place Newham is supporting the Mayor of London, Boris Johnson’s campaign to create 100,000 new apprenticeships for the capital by the end of 2012. The Skills Place Newham based at Westfield Stratford City will be assisting the retail shopping centre giant, to add 200 apprenticeship places to the campaign’s total across its Westfield Stratford City and Westfield London retail centres. Making the announcement on Tuesday to mark the start of National Apprenticeship Week, the Mayor declared that he is more than half way to hitting his target of creating 100,000 apprenticeships and with the contribution from Westfield, with the support of The Skills Place Newham, the campaign has been further boosted. The Skills Place Newham is managed by Seetec, one of the UK’s leading training and employment specialists, working in partnership with the London Borough of Newham and Westfield, to provide a first class training facility to residents of Newham and across London. Specialising in retail, leisure, hospitality and customer service, this unique academy offers state of the art facilities, including a mock shop for visual merchandising and barista area for hospitality training. Since its launch in September 2011, thousands of students have entered through The Skills Place Newham’s doors to be inspired, motivated and trained in these huge employment sectors. 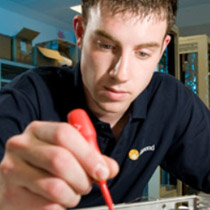 The Skills Place Newham is a new initaive from Seetec, Westfield and the London Borough of Newham. The Skills Place Newham provides specialist pre and post-employment training programmes for residents of Newham and across London. Skills Place Newham is a new initiative from Seetec, Westfield and the London Borough of Newham. The Skills Place Newham provides specialist pre and post-employment training programmes for residents of Newham and across London. The Skills Place Newham is a new initiative from Seetec, Westfield and the London Borough of Newham. 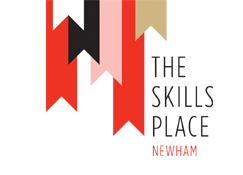 The Skills Place Newham provides specialist pre and post-employment training programmes for residents of Newham and across London. The Government has today published plans to increase the participation of 16-24 year olds in education, training and work. ‘Building Engagement, Building Futures’ sets out the Government’s strategy to improve the opportunities for young people, so they can succeed in education and training and gain the skills they need to secure an apprenticeship or employment. It includes radical reforms to schools, vocational education, skills and welfare provision. 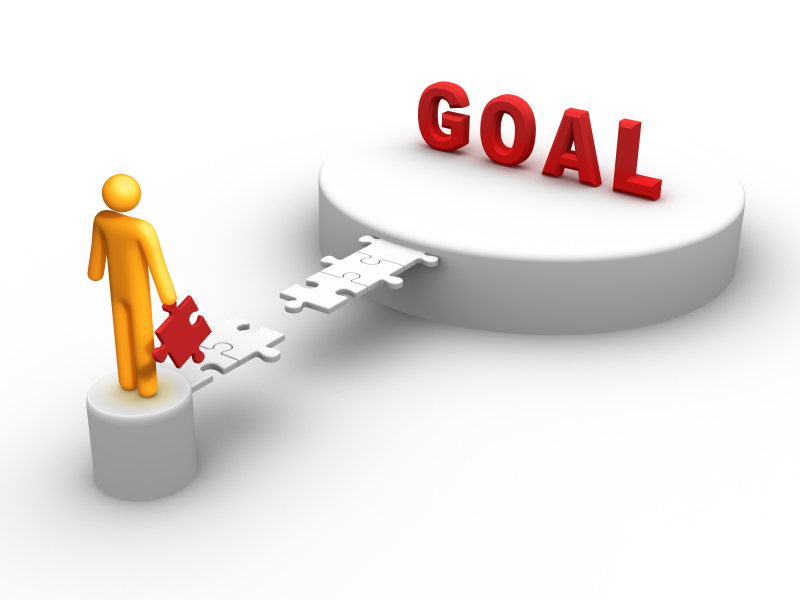 The majority of young people stay in education and make a positive transition to adult life and the world of work. But recent figures show that 1.16 million young people are not in education, employment or training (NEET). In the current economic climate the Government wants to do all it can to help young people, particularly the most vulnerable, develop their skills, gain the right experience and succeed in adult life. Getting more young people active and engaged in their own learning and development, and subsequently into work, will make a lasting difference to their future prospects, help to raise levels of social mobility, and is central to the Government’s plans to stimulate economic growth. Putting in place a new Youth Contract worth almost £1 billion over the next three years to help get young people learning or earning before long term damage is done.